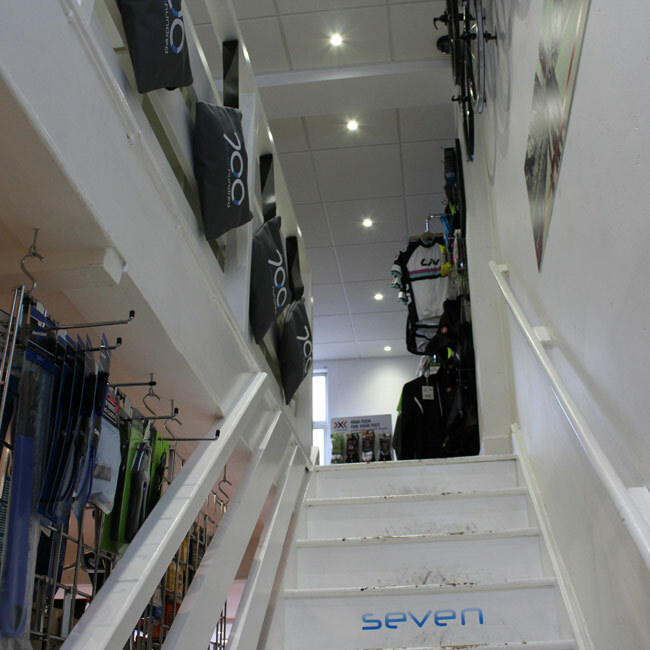 700 was opened in the summer of 2011 with one goal in mind; helping all road riders from all aspects of the sport, be it elite road racing, triathlon or sportive riding furnish their passion with all the advice and equipment they may need. 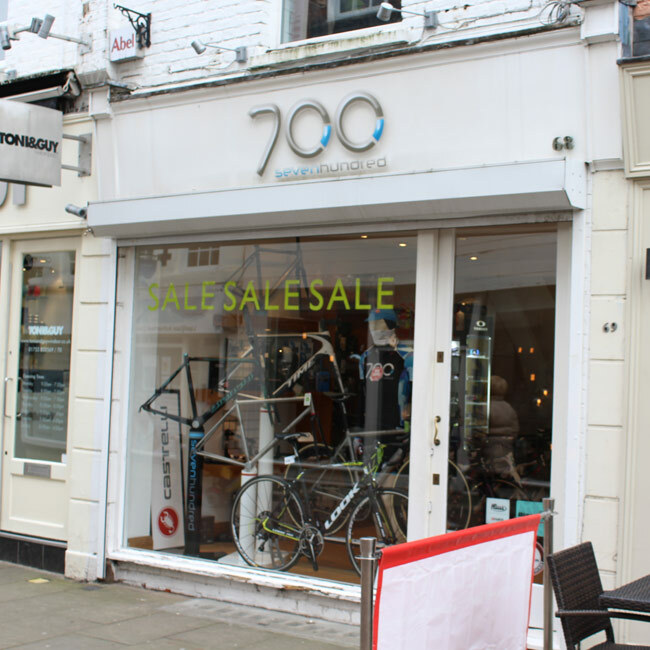 At 700 we are looking to present the products we stock in their best light; each run of items is given its own space and is never pushed into a corner. Online each product where appropriate is given its own in-depth description written by us and photographed in order to best display its characteristics and to give you a feeling of what the product would be like if you were to actually touch it. We have tried very hard to pick our brands carefully in order to keep our range of products limited to those which firstly fulfill their purpose superbly and secondly offer what we feel is the best choice at each price point. Everything you find on our shelves will have been endorsed by one or another of us and it would not have made it there if we were unable to see its value. 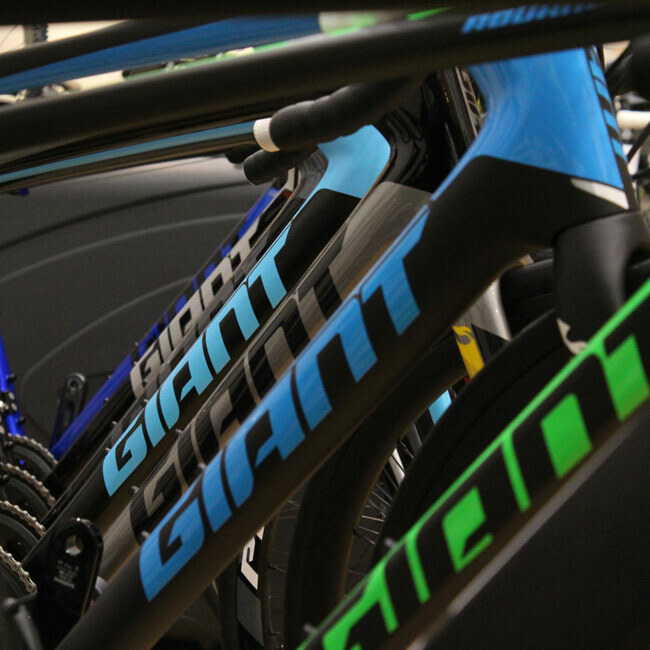 We feel that every customer should have the same exceptional level of service; we want you to be able to draw from our many years of experience both in the bicycle industry and out on the road. Between us we ride thousands of miles every week, some of us as Sportive or pleasure riders and others of us who enjoy racing and pushing our physical limits on a daily basis. We all expect our kit to echo our needs and style. Invariably you will be able to find a kindred spirit at 700; somebody who rides in a similar fashion and finds an analogous value in their cycling. 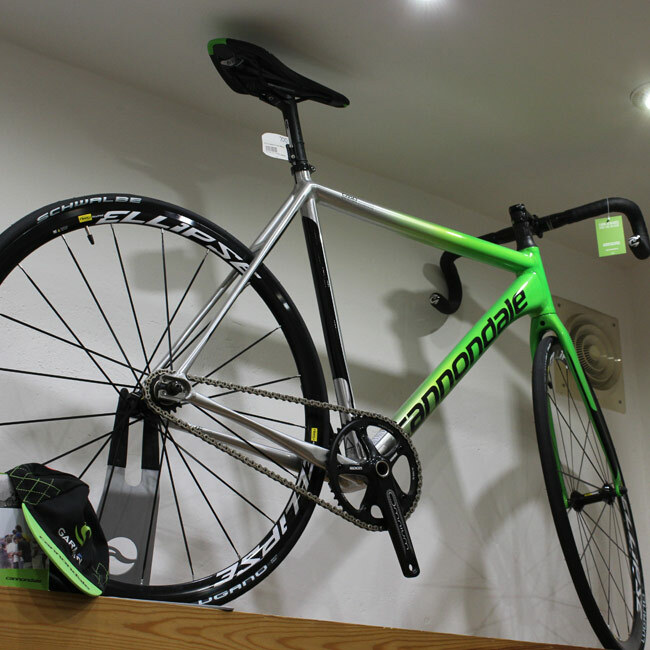 It is very important to us that we do not alienate any particular customer; whether looking for your first road bike or seeking some serious hardware to maximise your competitive edge we want you to feel as if you have been given the best advice throughout your purchase and that you have ended up with a bike that suits your specific requirements - irrespective of budget. At every point throughout the website we would encourage you to contact us to discuss anything which you may have on your mind. 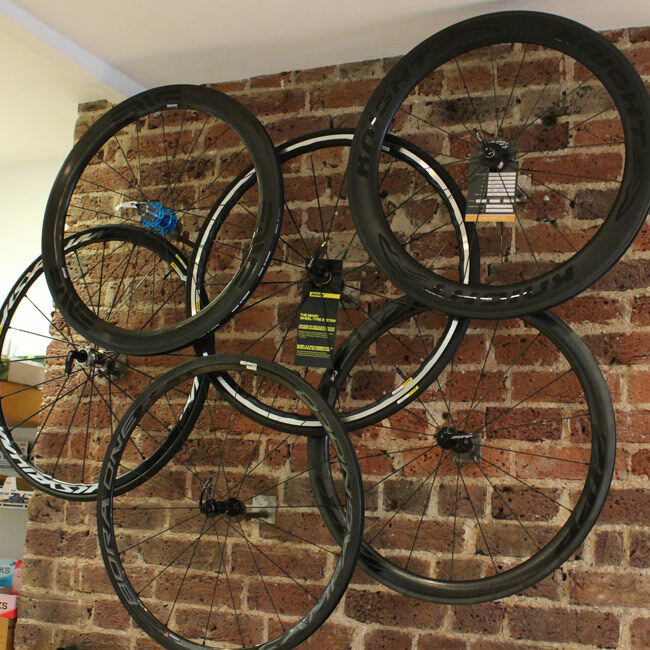 As riders we understand that buying a bike based on an image isn't enough; we want to speak to someone who has ridden the bike and understands its handling characteristics, what sort of rider it would be suitable for and whether we would get on with it. We are in the enviable position of being invited to dealer shows were we can properly put the bikes through their paces. 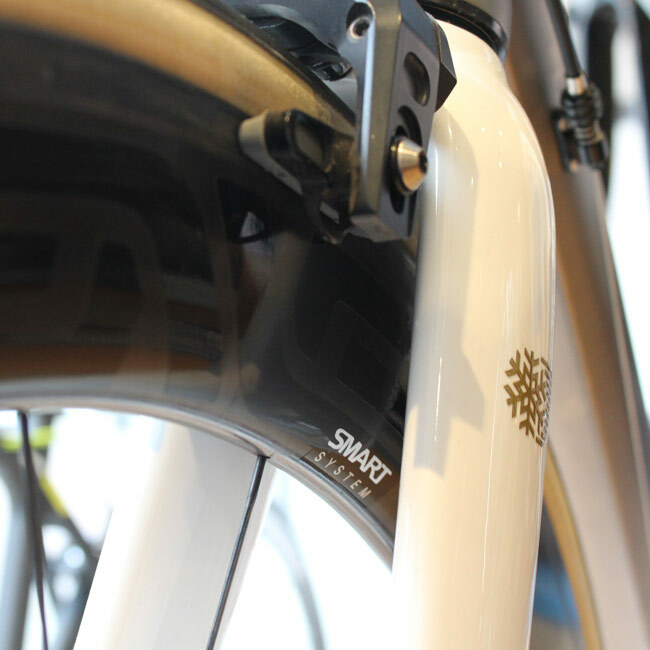 You as the customer are rarely granted this opportunity (although we have some bikes available for demo; this will be specified on the product page) so we feel that it is of great importance that you can discuss these issues with us. We hope that you enjoy every minute of your time with us, be it flicking through these pages or wandering around our shop. 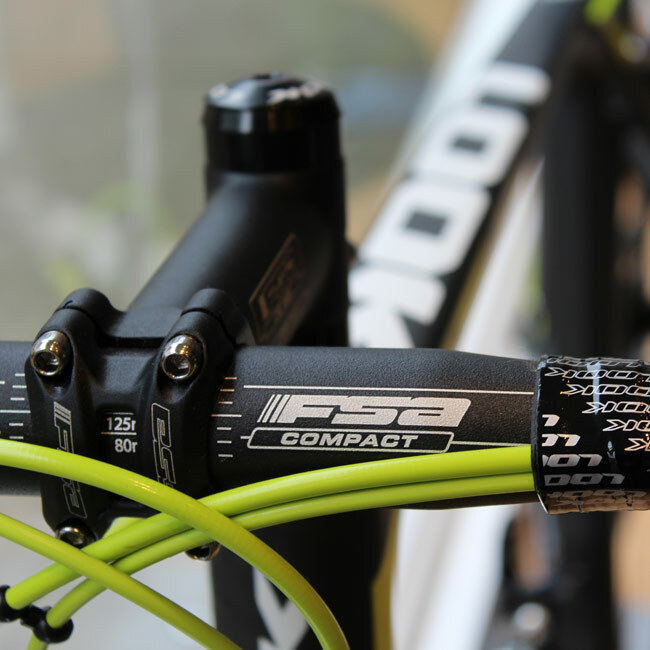 But most of all we hope that we can go some way to inspiring you to ride today! Take a look at the latest blog posts from the team. 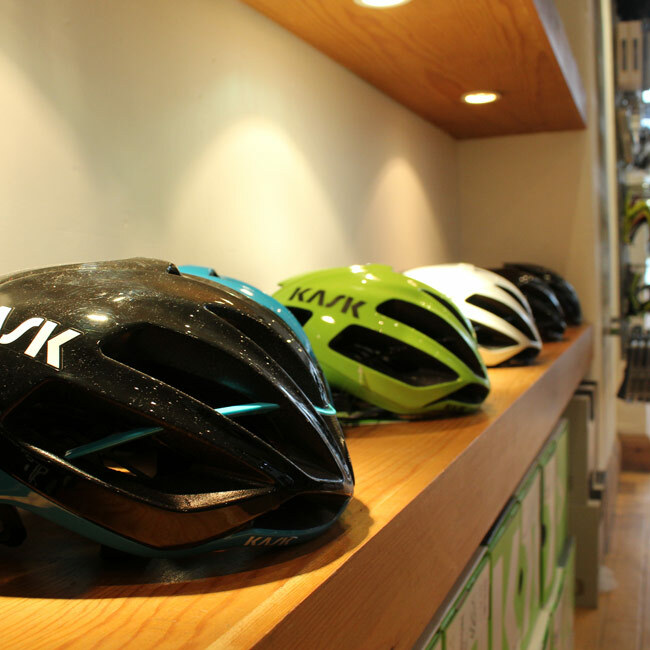 Find out what we've been getting up to in the shop, what products we're excited about and where our rides have taken us recently. Black Friday : A leftfield approach…. 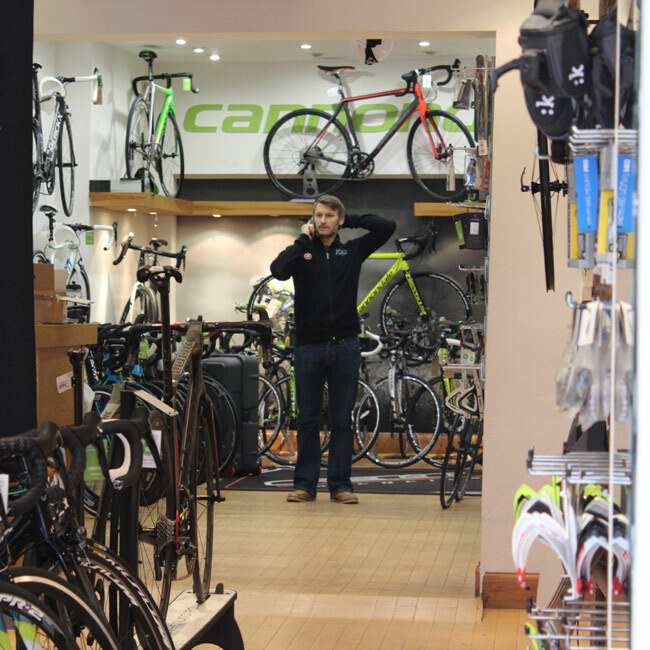 Selfies, mid-ride snaps and pictures from in-store. We are the people that make up team 700.